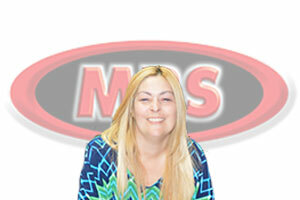 Welcome to Miami Banners & Signs Inc. /dba Miami Balloons & Signs. Miami Banners & Signs Inc founded in 1992 by Edwin & Ana Pagan as a family run custom banner & signage specialists providing turnkey solutions for the Miami local business marketing needs. Miami Banners & Signs Inc distinguishes itself from other large vinyl banner sources with over 20 years of experience in exterior and interior graphics, and a deep appreciation of our customer’s expectations. Custom banner advertising is proven to be cost effective and is emerging in today’s business & real estate development market as the number one high impact branding tool. Miami Banners & Signs Inc large vinyl banner installation team is capable of mounting your custom banner or sign at any height and on a wide variety of surfaces. Miami Banners & Signs Inc custom banners & signs are vibrant and exciting through high resolution printing at 300 dpi and up to 8 color processing. Our creative designers will work with your existing artwork, or create new concepts and final design for your custom banner or sign. Whether it is wrapping buildings, field offices, mobile trailers, and construction site fences with vinyl banner, Miami BAnners & Signs Inc uses only the highest quality materials to deliver high impact advertising and brand. 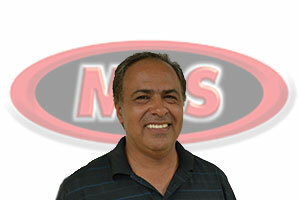 Find out for yourself why our satisfied customers call Miami Banners & Signs Inc for custom banner & sign needs. Please visit our Gallery which only displays work that was produced and installed by Miami Banners & Signs Inc.